Travel As A Force For Good! 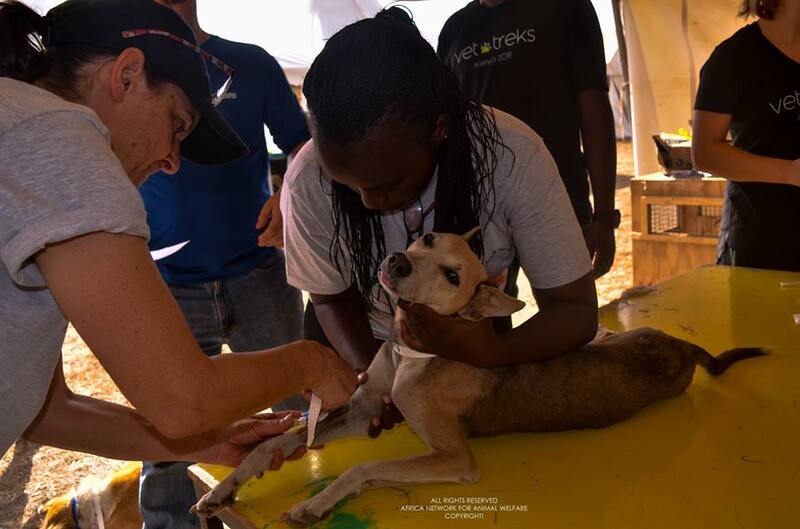 Next summer Vet Treks Foundation will return to Kenya to continue the important work of developing sustainable veterinary care in underserved areas of the country. We need your help! In 2018 we partnered with the University of Nairobi College of Veterinary Sciences to offer continuing education in the area of surgical techniques and high volume spay-neuter services to senior veterinary students and practicing veterinarians. Next year we will expand this teaching program to cover other areas of importance such as field anesthesia techniques and veterinary business best practices. Are you a veterinarian with experience that you would like to share in Kenya? We need your help! Are you an animal lover who is willing to roll up your sleeves and work had to support our team of vets and techs in this important work? We can train you and we need your help! Please contact us if you are interested in participating in our 2019 campaign. You'll travel to one of the most amazing places on the planet, AND you'll be a force for good!